"Shimmering Chicago" is an original acrylic painting on a 24" x 12" canvas from Chicago artist, Joe Canup. Now only $200.00! 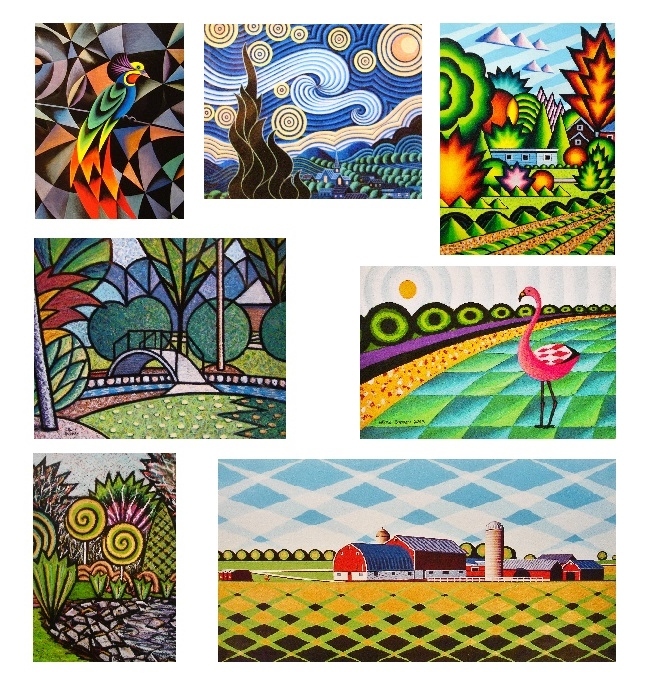 Bruce Bodden has wonderful selection of L/E Prints $45.00 ea!